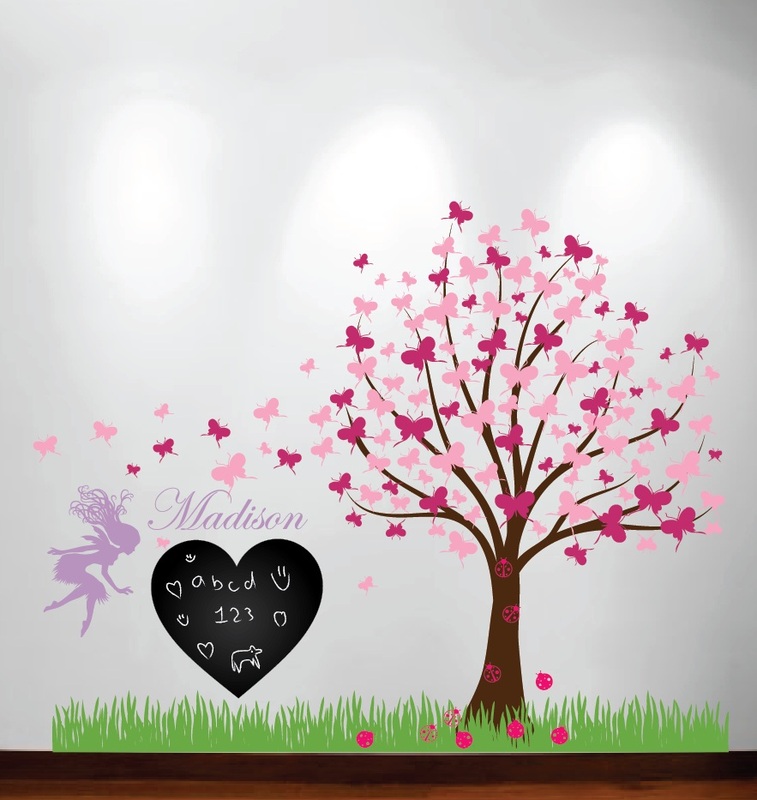 Click the button below to add the Girl Room Wall Decal Set #1176 to your wish list. 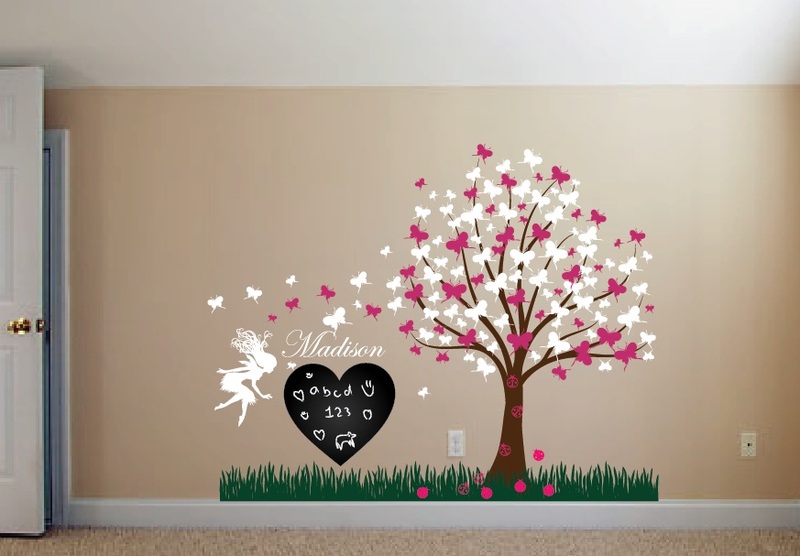 Set includes: a 72" (6ft) Tree with over 100 Butterflies, 10 Ladybugs, 1 Fairy, Grass, a Heart shaped Chalkboard sticker and a Custom Name Decal. This set includes everything you need to transform a room and watch your child's eyes light up with joy and happiness, you will not believe how much kids love the decals. 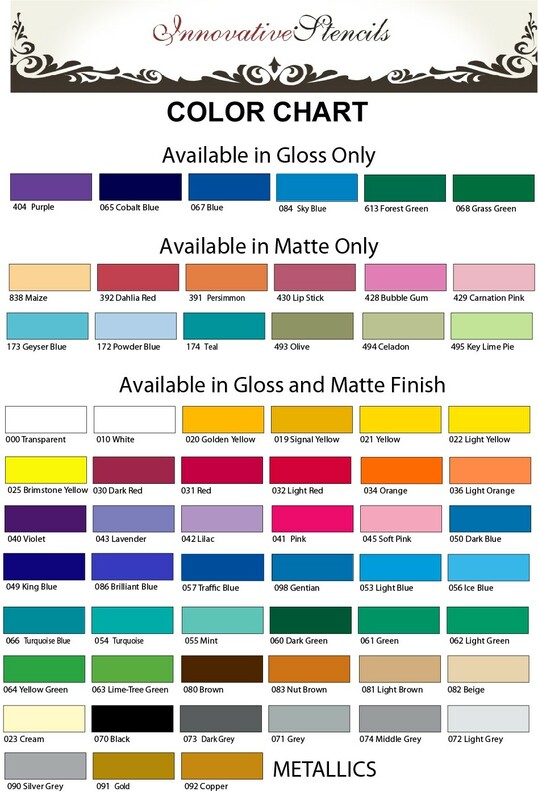 All decals are separate and can be arranged any way you want to create your own unique composition. Decals in the pictures are all to scale so the actual sizes will look just like they do in the pictures.